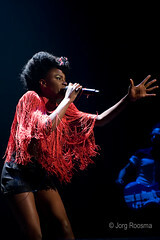 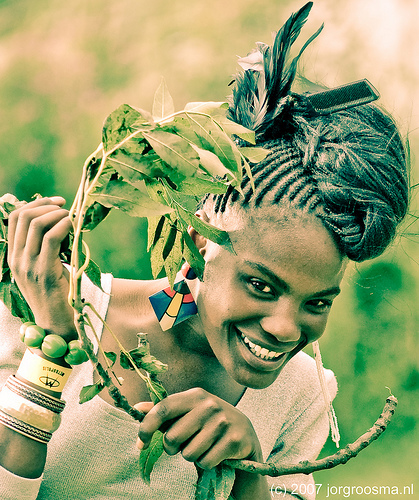 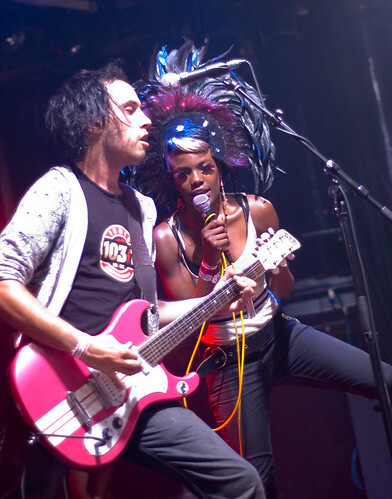 Shingai Shoniwa (The Noisettes), originally uploaded by roosma dot net. 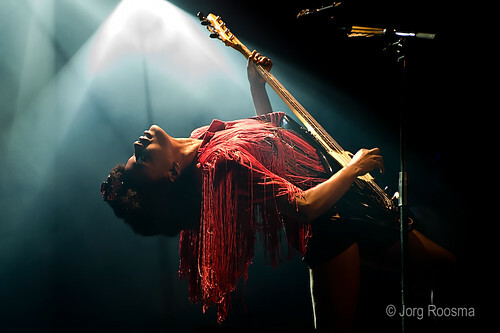 noisettes_5102, originally uploaded by roosma dot net. 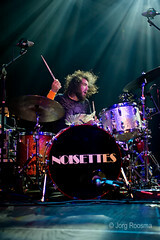 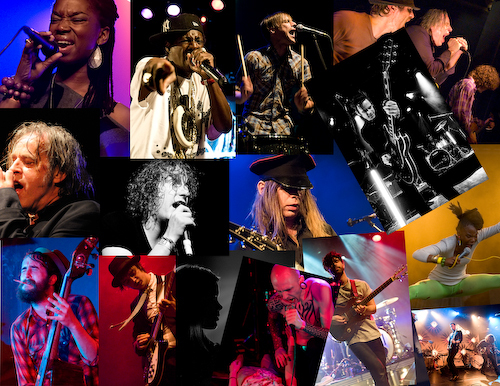 More photos of this concert in the photo section.